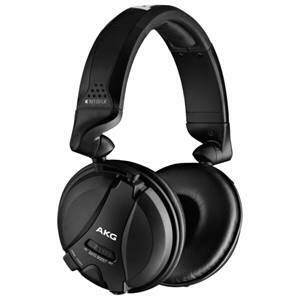 The AKG K 141 MK II is a dynamic, on-ear, semi-open headphone that includes a self-adjusting headband, and comes with both leatherette and velvet ear pads. Designed for professional use, the AKG K 141 MK II headphones are ideal for studio monitoring applications. 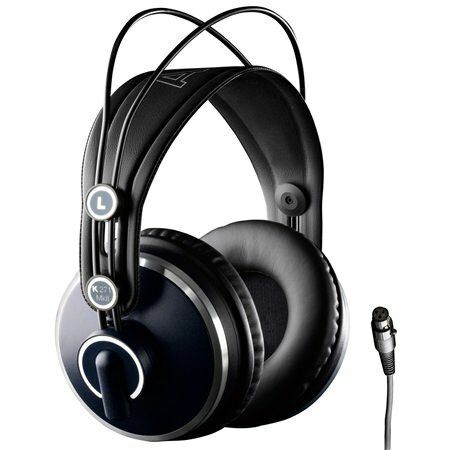 The AKG K 141 MK II features XXL transducers with Varimotion technology, delivering higher sensitivity, wide dynamic range and higher SPL, plus its lower impedance also allows it to be used with computers and other devices with low-power output. 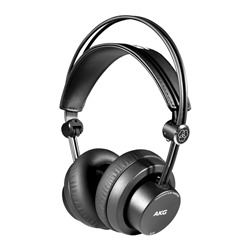 The gimbal-suspended earcups and self-adjusting headband makes the AKG K 141 MK II comfortable to wear. The detachable OFC cables have gold-plated plugs for easy transportation and years of loss-free signal transfer. Very comfortable headphones with excellent clarity and bass response - tight ear fitting and closed back design add to good outside sound exclusion. 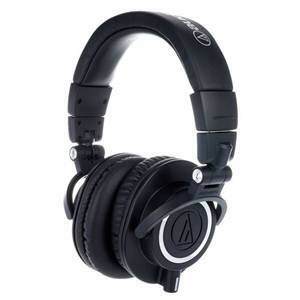 Great for mixing or just listening.